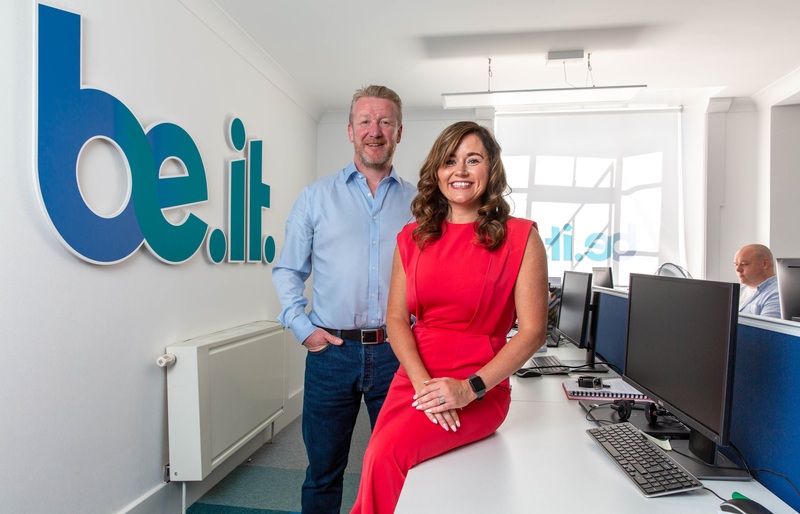 Rapid business digital transformation and a restricted talent pool are having a turbulent effect on the Scottish IT jobs sector. A wide-ranging survey of tech workers has revealed significant trends are forcing employers to re-think both recruitment and retention of staff. -A willingness to stay with the same employer, reflected by a 5% decline in the numbers of people who said they would move to a new employer even if offered a promotion in 2018. Be-IT CEO Gareth Biggerstaff said: “There’s a clear trend. Candidates are well aware their skills are in demand which is creating turbulence in the market. “The Human Resources departments of IT firm must focus on retaining the best talent and creating the best working environment they can. However, the uncertainty surrounding Brexit and the potential for huge regulatory change are likely to cause further disruption. 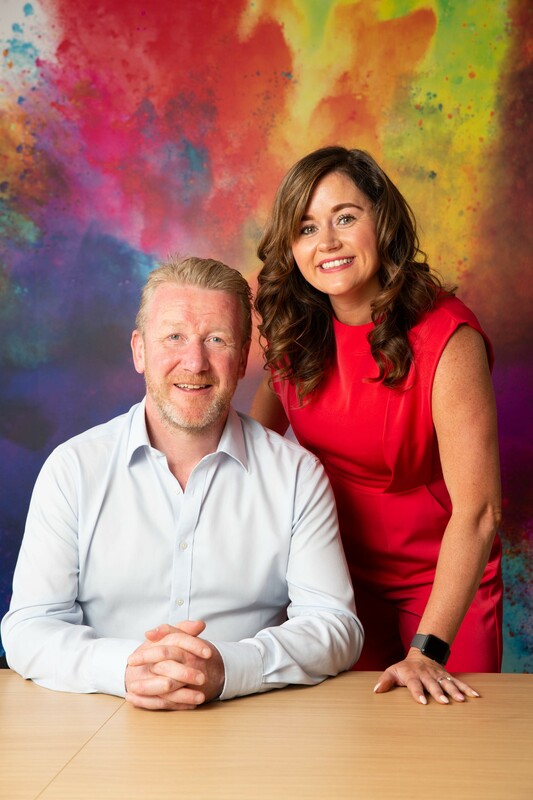 Managing Director Nikola Kelly said: “In a market place that is already undergoing huge change, the disruption of Brexit will amplify issues further. “The trend is no longer a job for life, but a life of jobs with both employers and candidates are waking up to that.